Whether it be conventional transport, heavy or special loads we offer a comprehensive range of options for overland freight throughout GCC and other neighboring states. 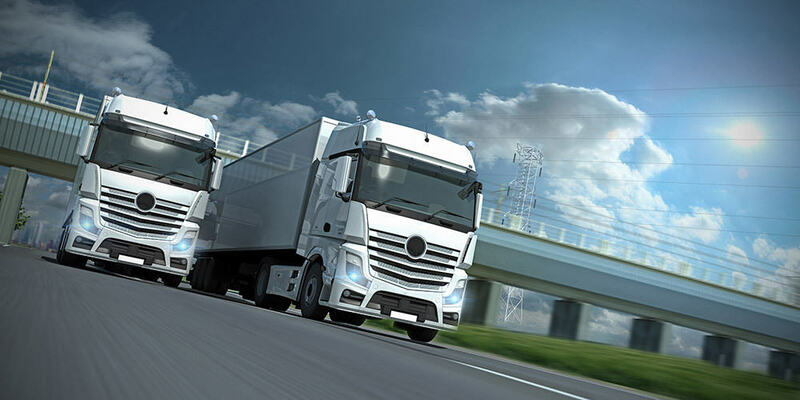 We have been coordinating, consolidating and transporting freight for the last 20 years. We have gained customers’ confidence with our trucking capabilities to become an expedited service provider. We are known to own and operate reliable overland trucking in extreme and hostile conditions in this part of the world. Some of the Missions for overland trucking we have undertaken are unmatched till date. We are currently delivering project cargo including oversized and overweight loads from a Saudi fabrication facility to Kuwait National Petroleum Company’s project sites. In the recent past, we have delivered fabricated steel material and other construction supplies and equipment from UAE fabrication facilities to Iraq construction job sites for several years. Full knowledge and experience with laws and regulations of all operating countries in this region is our strength. The company is also well versed and accustomed to special customs clearance procedures for military shipments region-wide.